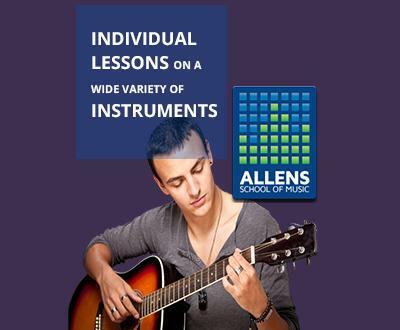 We stock a vast range of musical instrument accessories and sheet music to compliment your chosen instrument. A wide series of tutor books designed to get you started on your musical choice are stocked, plus there is a wide range of complimentary song books too. We stock ABRSM exam books for Piano, Violin etc plus can obtain other exam board materials too. A music order service is also available so rest assured if we don't stock the music book you need, we'll do our very best to get it for you! We stock a vast range of accessories, too many to list here but our selection includes: Strings (Guitar, Bass, Violin etc), Reeds, Plectrums/Picks, Audio leads, capos, tuners, carry bags & cases, lights, music stands, keyboard stands and much more. The above is by no means an exhaustive list, so please call our showroom with any queries you may have.